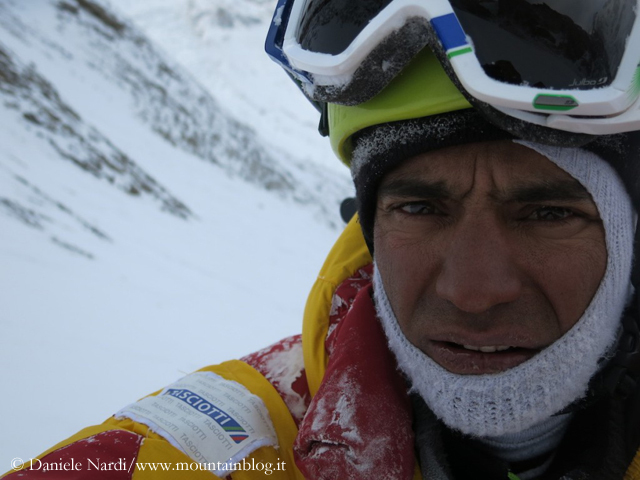 Meanwhile on the Diamir side of the mountain, the Italian Daniele Nardi has experienced how narrow the ridge between luck and tragedy is, on which climbers are balancing on Nanga Parbat in winter. 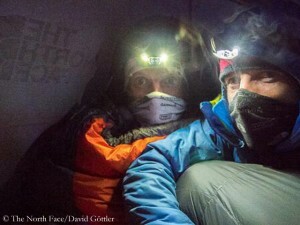 Being on the Kinshofer route Daniele paused when, not far from him, a serac collapsed. 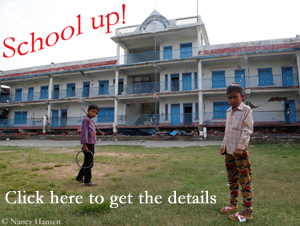 Instinctively Nardi grabbed his backpack and fled sideways. The right decision: Doing this the Italian escaped the main impact of the avalanche : A dish of snow in the mouth, more did not happen to him. Lucky you! 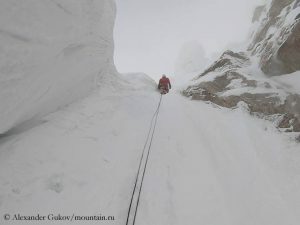 Daniele wants to climb Nanga Parbat solo via the Mummery rib. 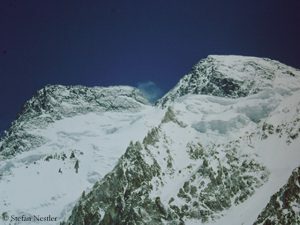 It reminds of the British mountaineer Albert Frederick Mummery, who in 1895 on Nanga Parbat made the first serious attempt ​​to climb an eight-thousander. His body and those of his two companions have not been found until today.